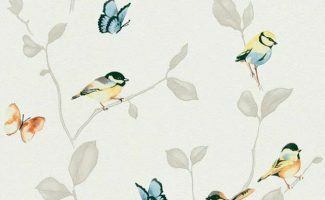 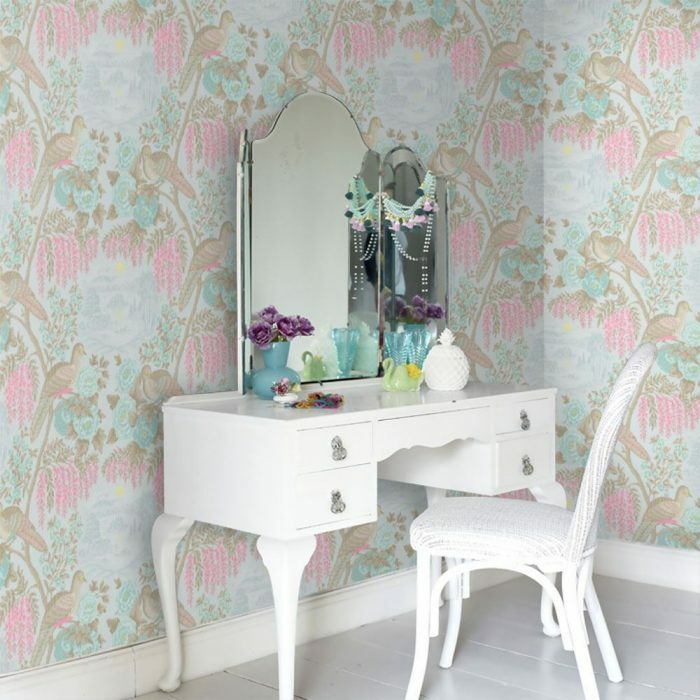 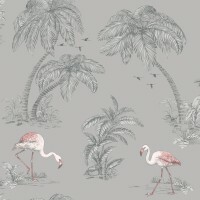 Imagine a floral outdoor scene in your home with either colour of these amazing bird inspired wallpapers. 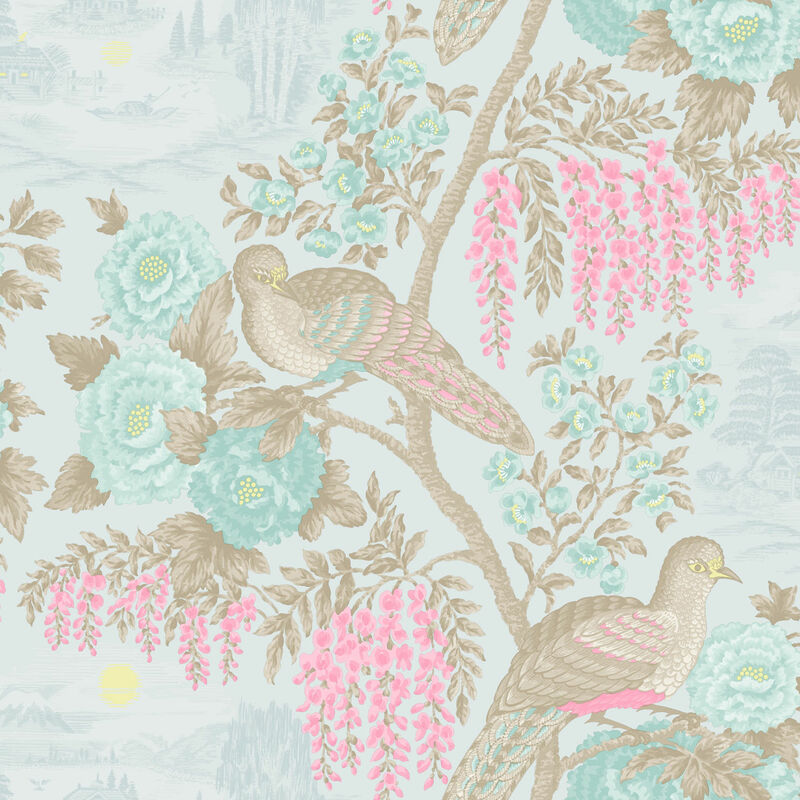 Sekiya is an oriental blossom theme design. 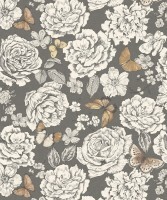 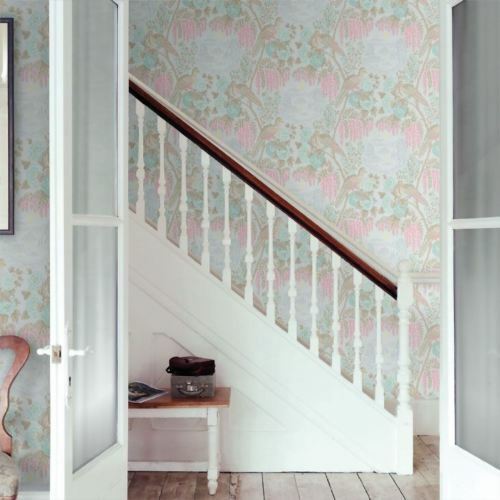 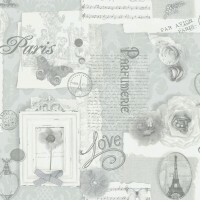 Avery high quality wallpaper rrp 29.99 per roll.